The Mayor, Councillor Lisa Blakemore, visited the Peartree Centre on Monday 18 September. She spent time with all the children; we exchanged gifts and took photos. 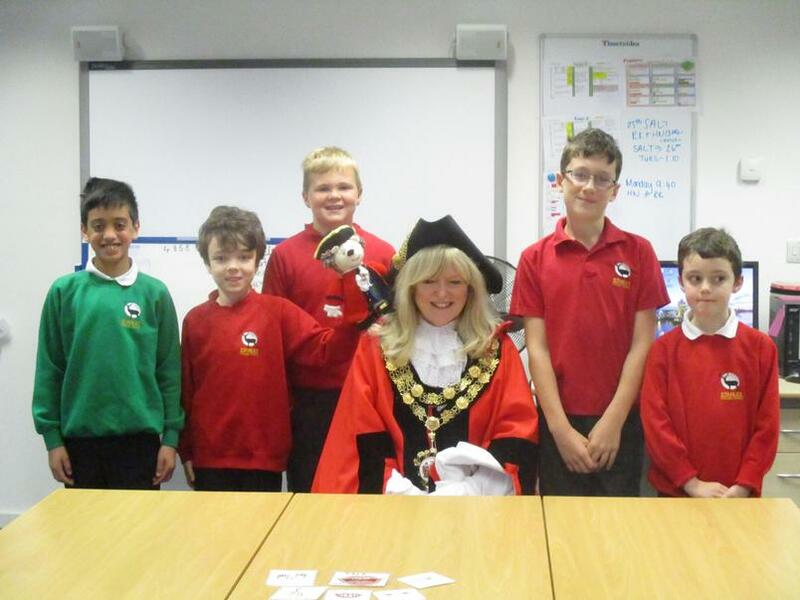 The children also enjoyed dressing up in the Mayor’s robes, chains and holding the mace.